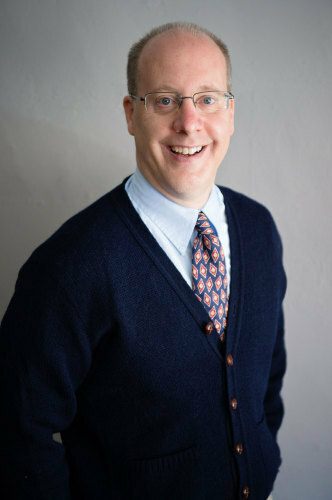 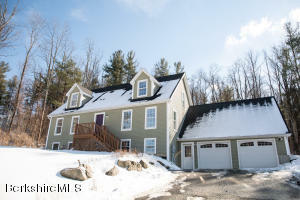 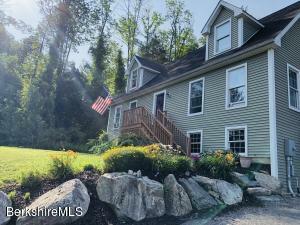 1000 Cape St Lee, MA 01238 / iBerkshires.com - The Berkshires online guide to events, news and Berkshire County community information. 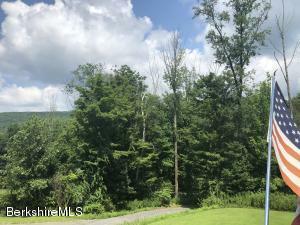 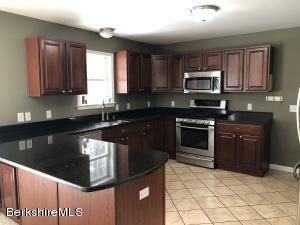 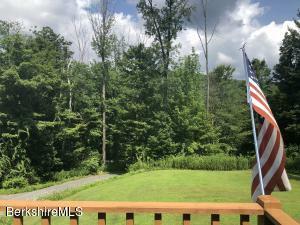 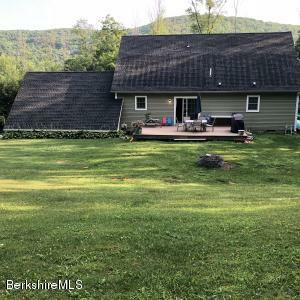 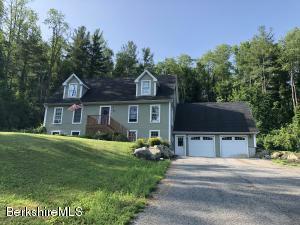 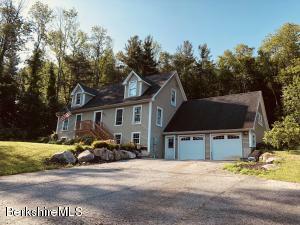 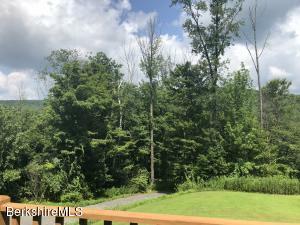 Move right into this freshly painted executive 3 bedroom 2 and 1/2 bath raised cape style home .Enjoy leisure living in the private ,peaceful setting located on over 1.7 acres. 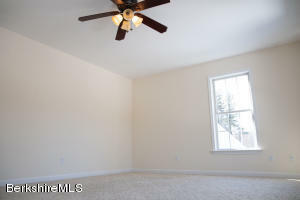 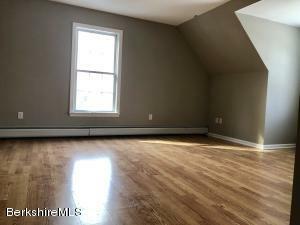 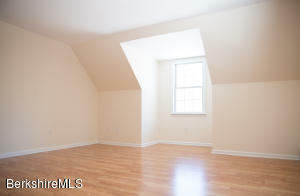 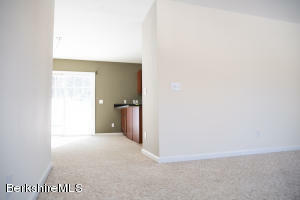 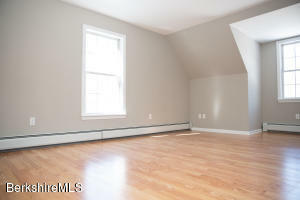 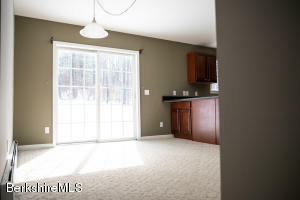 Close to Lee downtown shopping district and Berkshire cultural attractions.first floor master bedroom suite with master bath and large walk in closet. 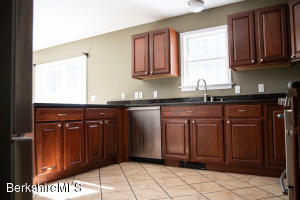 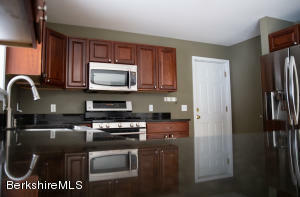 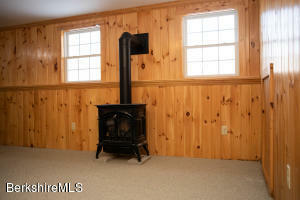 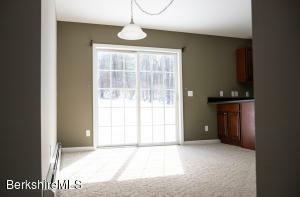 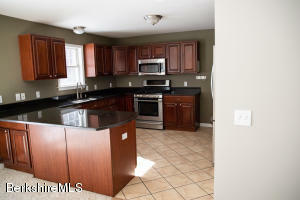 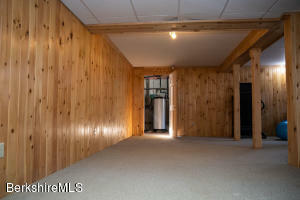 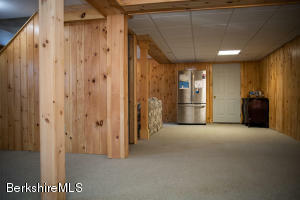 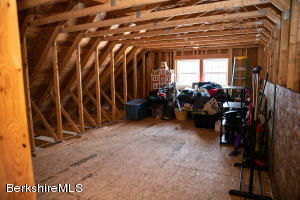 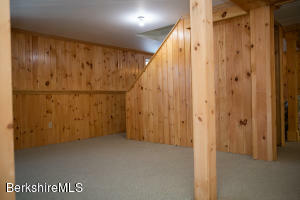 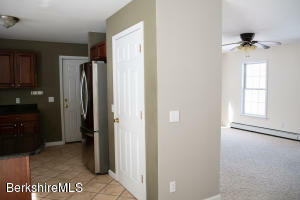 Large finished basement with gas stove. 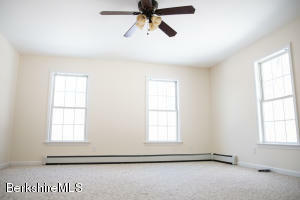 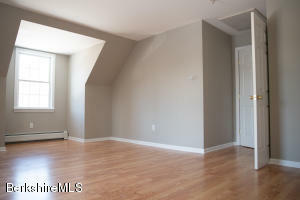 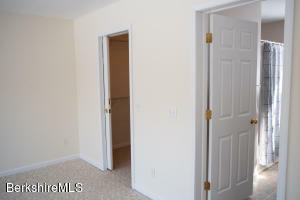 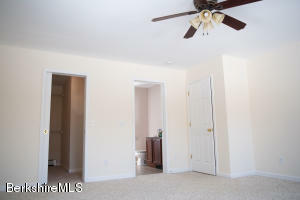 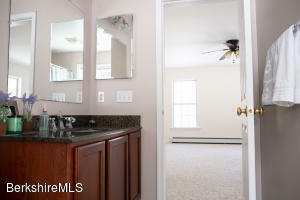 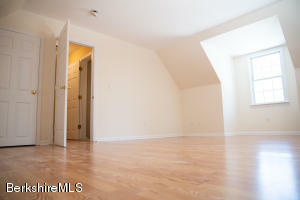 Bedrooms two and three are large and roomy with walk-in closets. 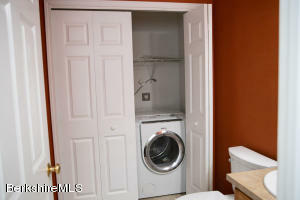 washer and dryer on first floor. 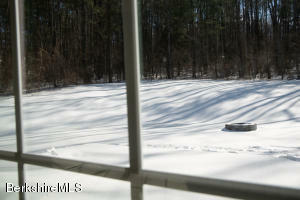 Anderson windows. 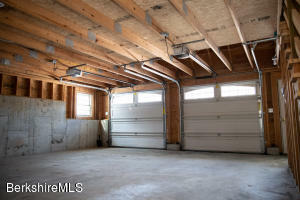 additional bonus area above oversized two car garage.